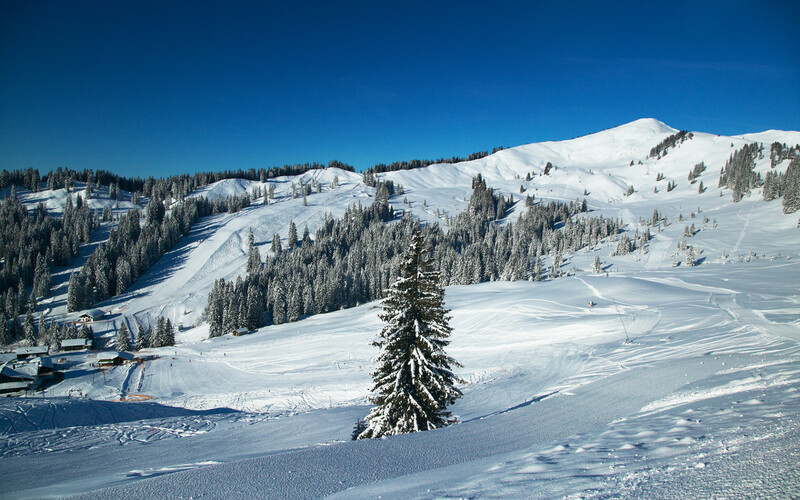 The ski area Grasgehren is a popular destination in the Allgäu for winter vacations because of it’s snow-reliability that goes along with the altitude of 1400 m to 1700 m. The slopes in Grasgehren are well-prepared and served by modern lifts. The beginner’s lift is especially well-suited for all those who are new to winter sports because the pistes are rarely frozen and not that steep. But there are also lifts and pistes available for more experienced skiers. There is also a fun park available for snowboarders.